What will be the top issue for voters in November? Tim Hagle: Associate professor of political science at the University of Iowa. He is faculty advisor to the University of Iowa College Republicans and the Iowa Federation of College Republicans. 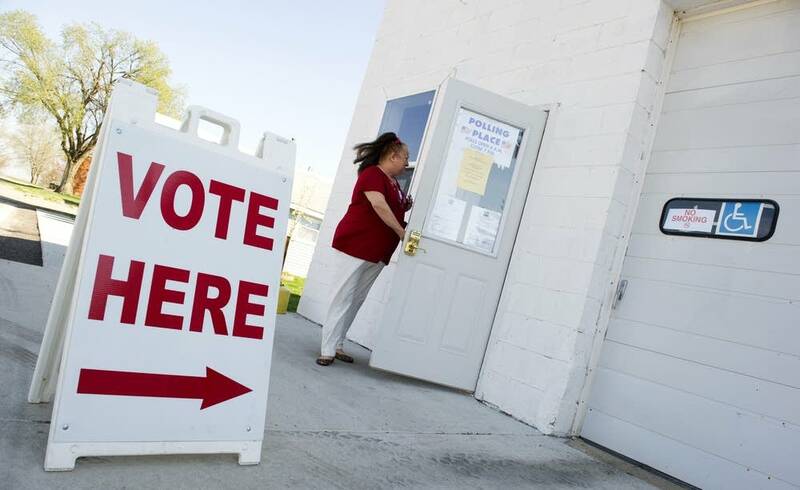 As the 2012 presidential election draws near, what is the one issue that will bring you to the polls? We discuss voters' top election issues and how they might play out in the upcoming election. Jason Johnson, associate professor of political science and communication at Hiram College in Ohio, will join The Daily Circuit Wednesday to discuss what issues will sway voters. Tim Hagle, associate professor of political science at the University of Iowa, will also join the discussion. POLL: What's your top issue in the upcoming election? The GOP debates: what questions do journalists like to ask?